Every doll's house needs a cleaner! 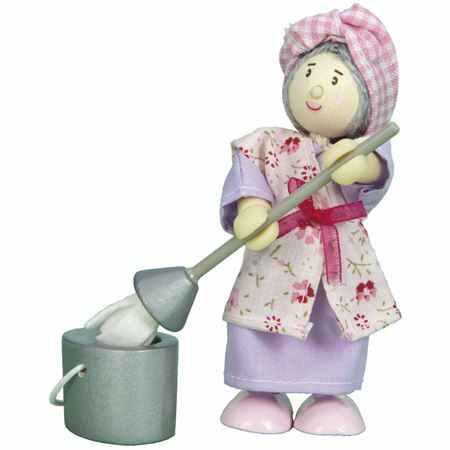 Cheerful Mrs Mop is a flexible wooden Budkins character from Le Toy Van, and is the perfect accessory for any doll's house. 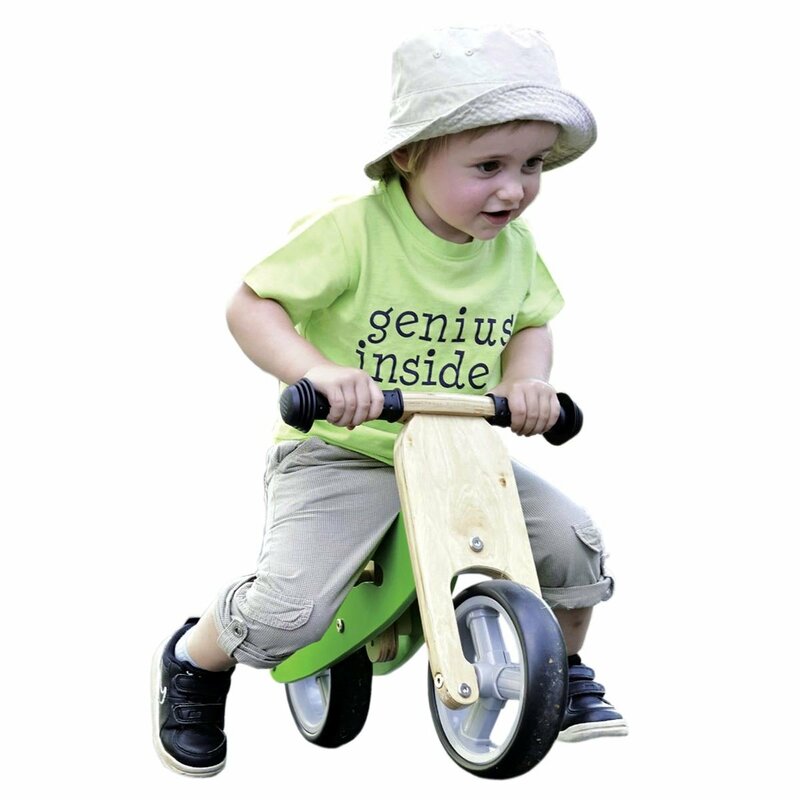 Characterful flexible Mrs Mop is a wooden Budkins doll from Le Toy Van, and is great for imaginative role play,. 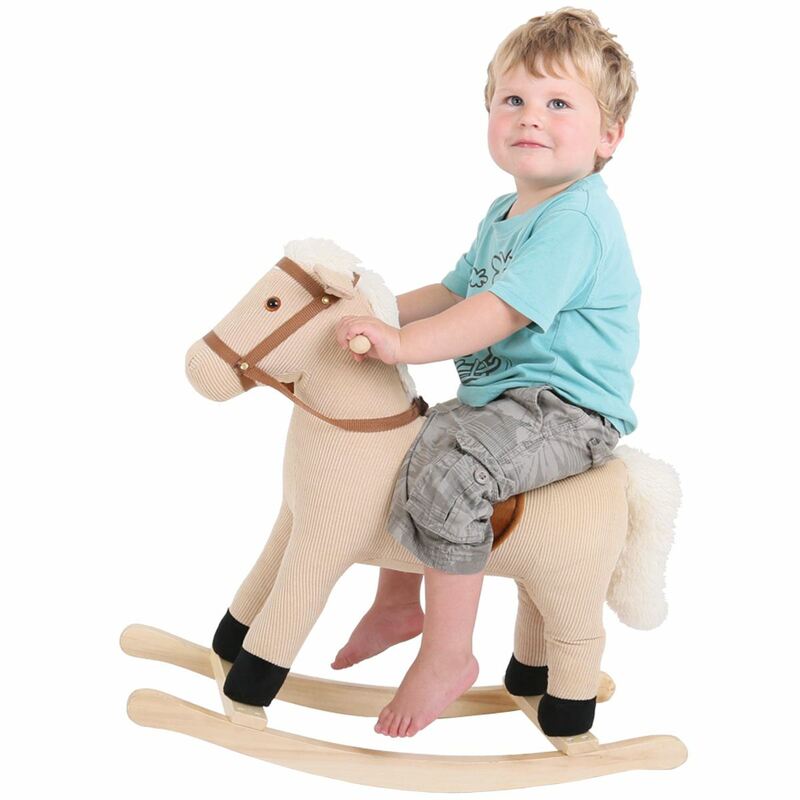 She is wearing lovely fabric clothes and fully poseable for standing, sitting etc. Mrs Mop will be there to help children keep their dolls' houses clean! 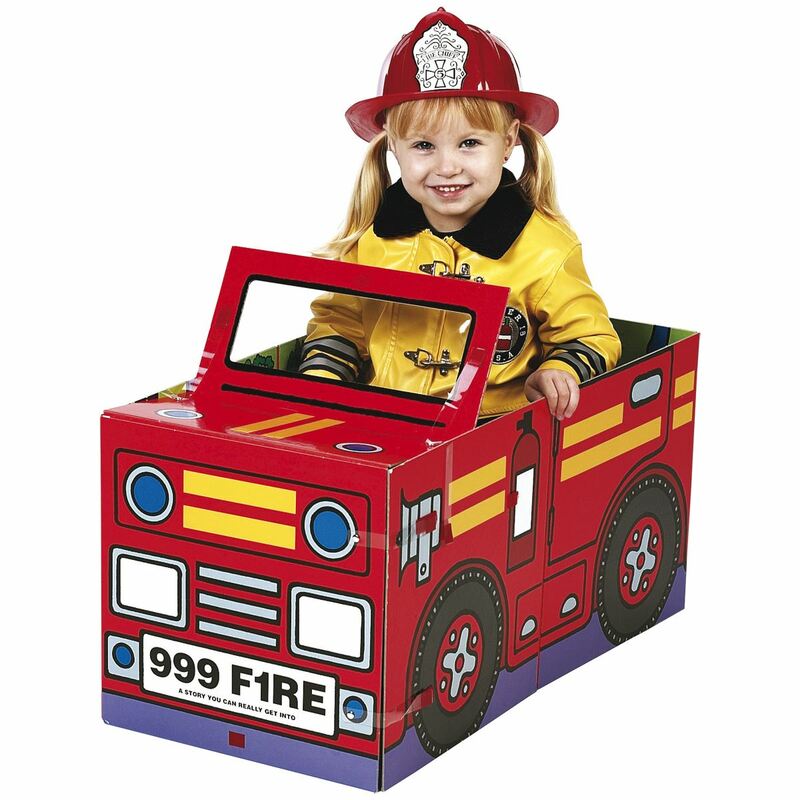 Great accessory to our dolls’ houses, and to scale. Size Av ht 9 cms. 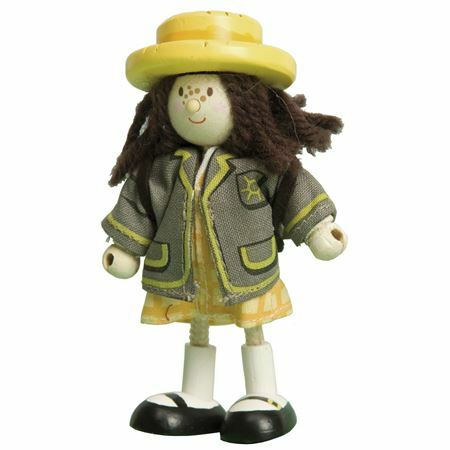 Sweet wooden Amy School girl Budkins doll is a lovely addition to any doll's house or an ideal present for starting school. "Tea is served in the drawing room!" 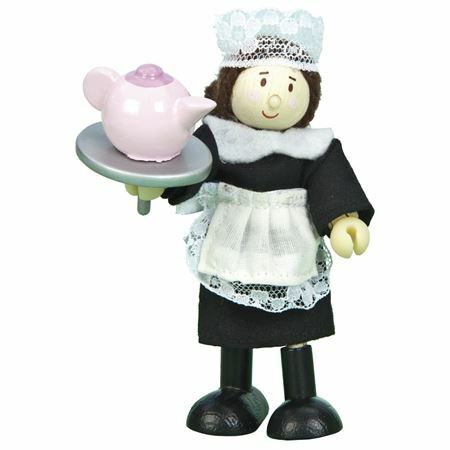 Wooden Budkins Milly Maid doll, from Le Toy Van, is a delightful addition to any dolls' house.